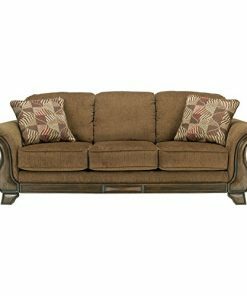 Discover the best farmhouse sofas for your rustic home. 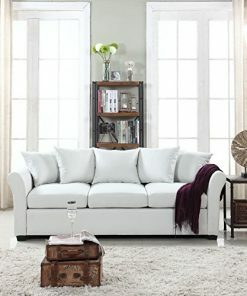 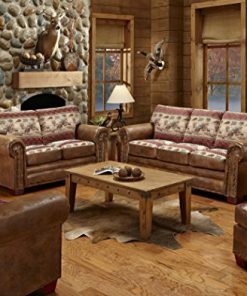 We love rustic sofas for a farm home in a living room. 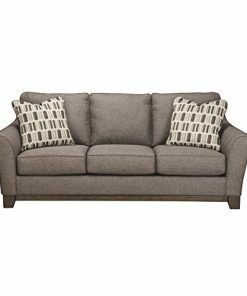 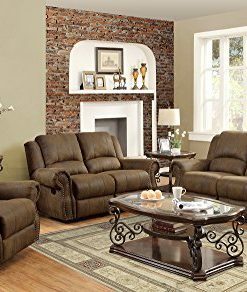 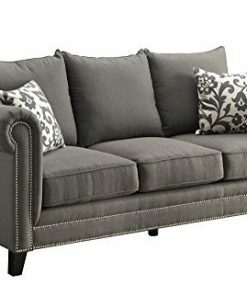 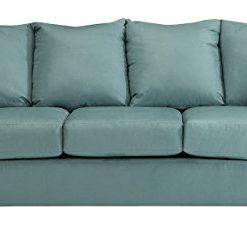 Usually you will find brown leather, brown rustic colors, and more when you are looking for farm home style couches, sectionals, and farmhouse sofas.